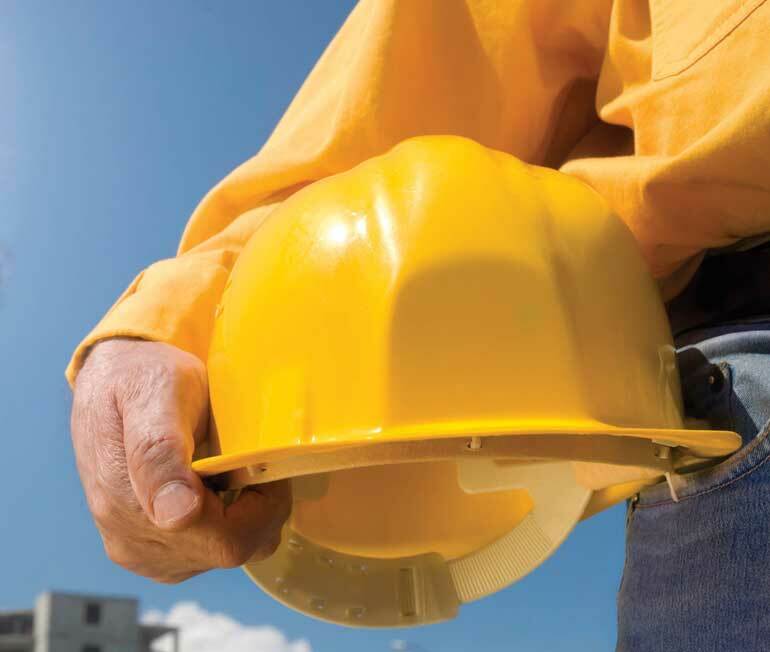 The U.S. construction industry added 23,000 net new positions in September, according to an Associated Builders and Contractors analysis of data released by the U.S. Bureau of Labor Statistics. During the last 12 months, the industry has added 315,000 net new jobs, an increase of 4.5 percent. 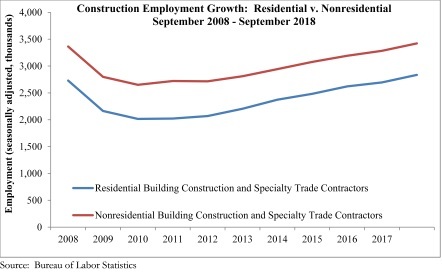 Nonresidential construction employment expanded by 18,600 net jobs on a monthly basis, while the residential sector added just 4,400 net positions. 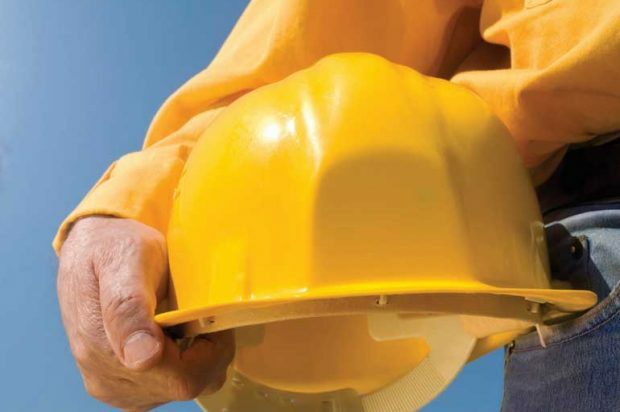 Though construction unemployment rose to 4.1 percent in September, it remains low by historical standards. National unemployment dropped to 3.7 percent across all industries, the lowest rate since December 1969. “For several years, job growth has been just right — not too hot, not too cold,” said ABC Chief Economist Anirban Basu. “The term ‘Goldilocks economy’ is often tossed around, with the implication being that employment growth has been solid enough to keep consumers spending and businesses confident, but not so fast that inflation and interest rates spike, causing asset prices (e.g., stocks, bonds and real estate) to fall in value. “Coming into the latest employment report, economists were collectively expecting around 180,000 jobs to be created in September and an official rate of unemployment of 3.8 percent. That’s effectively what occurred,” said Basu. “But these are not the important numbers. The most important number is average hourly earnings growth, which has been at the high point of the cycle recently. Conventional wisdom suggests that if average hourly earnings were to grow 3 percent or better on a year-over-year basis, that actually would be bad news from the perspective of financial markets. This suggests that the grinding search for talent is driving up compensation costs and that interest rates will continue to head higher. For more info on ABC, click this link. It’s as easy as A, B and C.